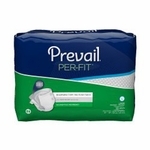 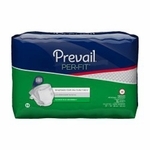 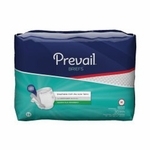 Prevail® Per-Fit Adult Brief, X-Large 59-64"
The PER-FIT® Adult Brief features Cloth-Like Outer Fabric and First Quality's Advanced Zoning System® including Refasten Zones and Breathable Zones. 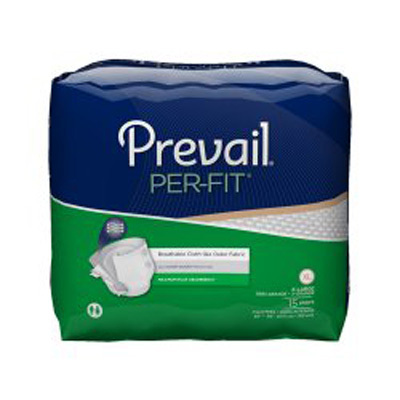 PER-FIT®Adult Brief provides maximum leakage protection, skin dryness a more comfortable fit and reduced heat build up for the wearer. 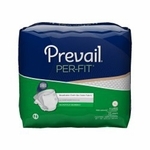 With this level of performance and features, the PER-FIT® Adult Brief is an exceptional value. 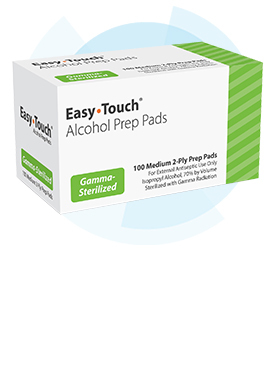 With the Easy Lock Fastener® (ELF®) closure tabs that grip and hold without being sticky, the entire brief is a refasten zone, providing an improved fit, accurate sizing, and cost savings through reduced waste. 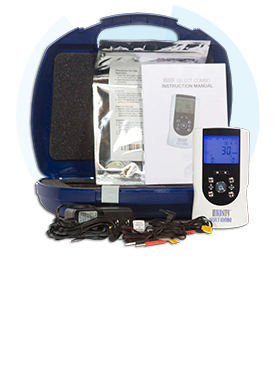 With the new ELF closure system the entire outer cover of the brief is a refasten zone, allowing for multiple tab refastening for improved fit, accurate sizing and cost savings through reduced waste. 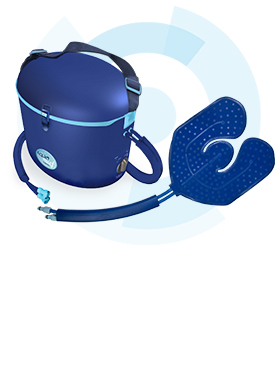 With ELF® closure tabs there is no plastic frontal refasten zone increasing the breathable surface area, improving skin health and comfort by reducing heat build up. 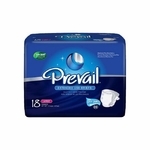 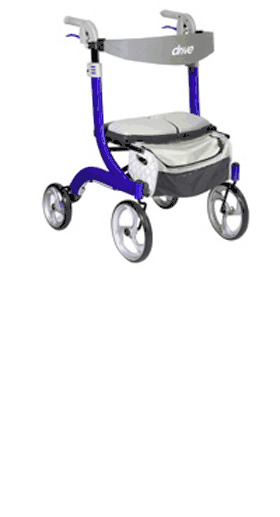 (Breezers® by Prevail® and Per-Fit® only.